Oxford Street Traffic Free VIP Shopping! Our Street Stars were out giving you the chance to win Cineworld tickets, courtesy of Cineworld Fulham Road! Were you spotted?! 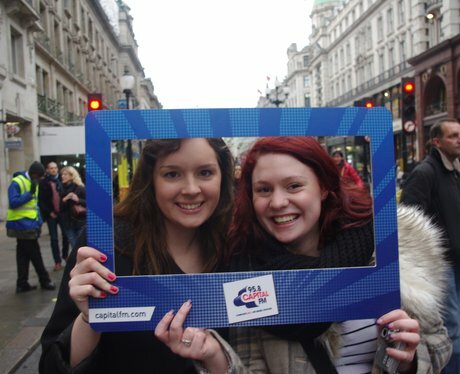 See the full gallery: Oxford Street Traffic Free VIP Shopping!